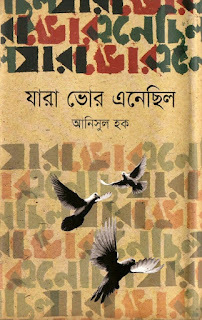 Anisul Hoque is a well known Bangladeshi writer. He is working now in Bangla Newspaper Daily Prothom Alo as a sub-editor. 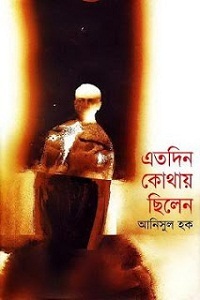 He received several awards, including Bangla Academy Award. 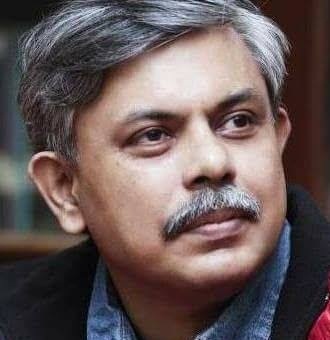 He was born in 4th March1965 in Nilfamary, Bangladesh. 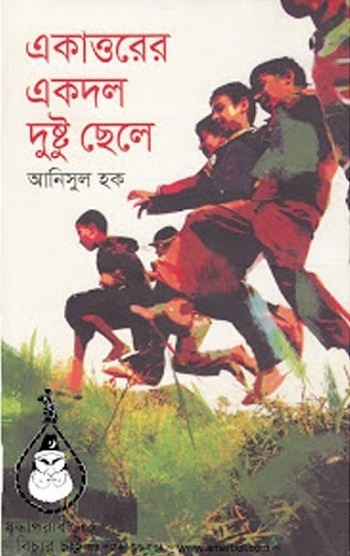 His home town is Rangpur. He studied at Bangladesh University of Engineering and Technology (BUET). Anisul Hoque wrote many popular books. 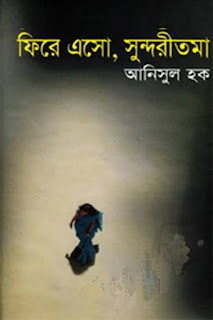 In this post I will share with you these 7 books written by Anisul Hoque: Jara Bhur Enechhilo, Abar Tora Kipte Ho, Andhokarer Eksho Bochhor, Ekattorer Ekdol Dushtu Chhele, Etodin Kothay Chilen, Motku Mamar Goenda Avijan and Firey Eso, Sundoritoma. All books are uploaded in Google drive. So you can download easily. 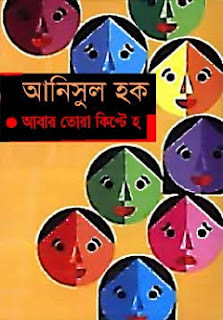 If you like these books, stay with us for get update.